With the advent of a new year, Bollywood is ready to create some more havoc at the box office with new releases. 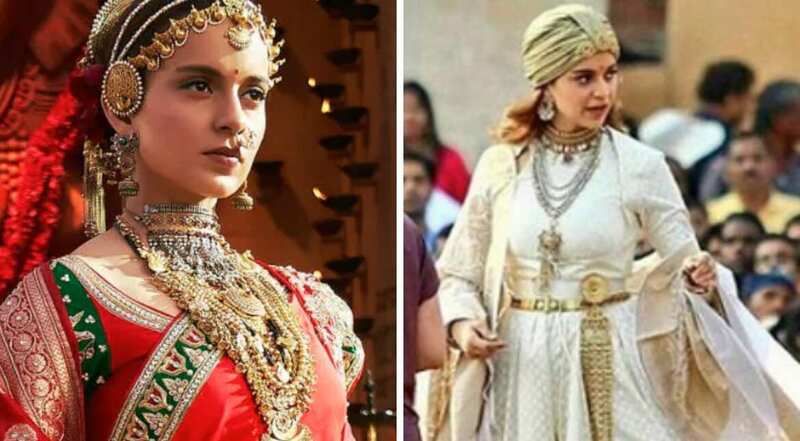 From Salman Khan’s ‘Bharat’ that has remained in controversy after lead actress Priyanka Chopra walked out owing to personal issues, to Kangana Ranaut’s ‘Manikarnika’ that has been an uphill task for the actor-director who plays Queen of Jhansi to get it to finish. From romantic films like ‘Student of the Year 2’ and Prabhas’ ‘Saaho’ to action-fantasy ‘Brahmastra’ and biopics like 'The Accidental Prime Minister', 'Thackeray' and 'Shakeela'; we Hindi film buffs have a lot to look forward to. If a film has a Bollywood Khan, it automatically becomes of the most-awaited films. 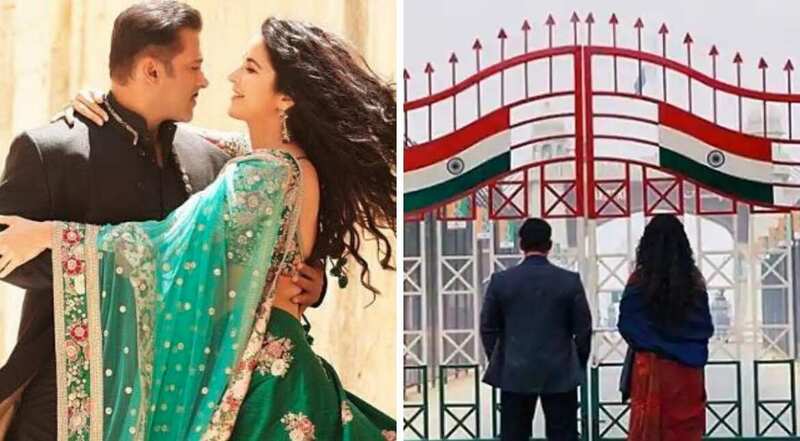 Salman Khan’s Eid release ‘Bharat’ is a remake of a South Korean drama, ‘Ode To My Father’ that has the actor romance Katrina in a husband-wife role as they fall in love, get married and grow old together. Directed by Ali Abbas Zafar; the movie also stars Disha Patani, Tabu, Sunil Grover, and Nora Fatehi in a special role. It will release in June this year, on the occasion of Eid. ‘Manikarnika: The Queen of Jhansi’ is an epic film based on the life of the historic Queen who fought against the British to save her kingdom. The film stars Kangana Ranaut in lead role as the Queen. She has acted and co-directed the film. The film has been in news for several reasons including the co-director not finishing the film before leaving it as their were date clashes with another film, fellow actor Sonu Sood walking out owing to similar issues, and more. The film took a while to complete. It will release on January 25. 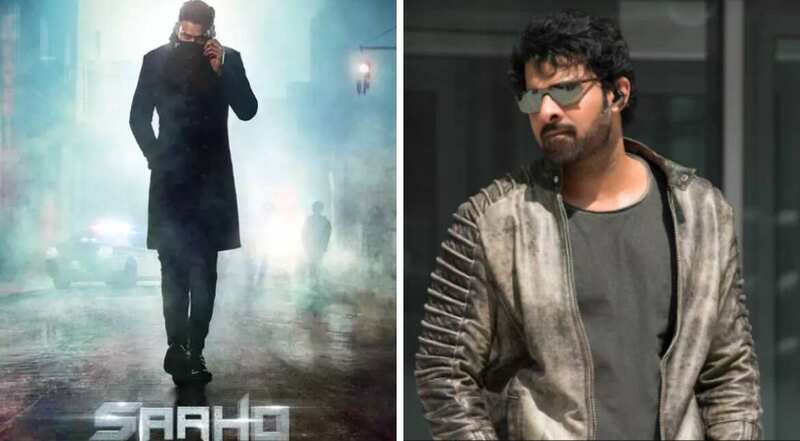 The film will mark ‘Baahubali’ star Prabhas’ debut in Hindi film industry as it has not been dubbed but shot in Hindi. Touted as a romantic film, it also stars Shraddha Kapoor, Neil Nitin Mukesh, Jackie Shroff and Chunkey Panday. It is helmed by director Sujeeth. ‘Saaho’ will release on August 15. Tiger Shroff will romance two newcomers in the franchise's second film ‘Student of The Year 2’ -- Tara Sutaria and Ananya Panday. The two girls will make their debut with this film. The film will be a romantic comedy dance drama. Directed by Punit Malhotra, it’s being made under the banner of Dharma Productions. The prequel had launched three newcomers -- Alia Bhatt, Varun Dhawan and Siddharth Malhotra in 2012. The film will reportedly have Hollywood star Will Smith play a cameo role. Film's release date hasn't been announced yet. Helmed by National award-winning Telugu filmmaker, Prakash Kovelamudi, who is making his Bollywood debut with ‘Mental Hai Kya’, the film will see Rajkummar Rao and Kangana Ranaut in a unique avatar. They were earlier seen together in 2014 hit film ‘Queen’. The adult black comedy crime thriller is written by Kanika Dhillon and is produced under the banner of Balaji Motion Pictures. It is expected to release on March 29. 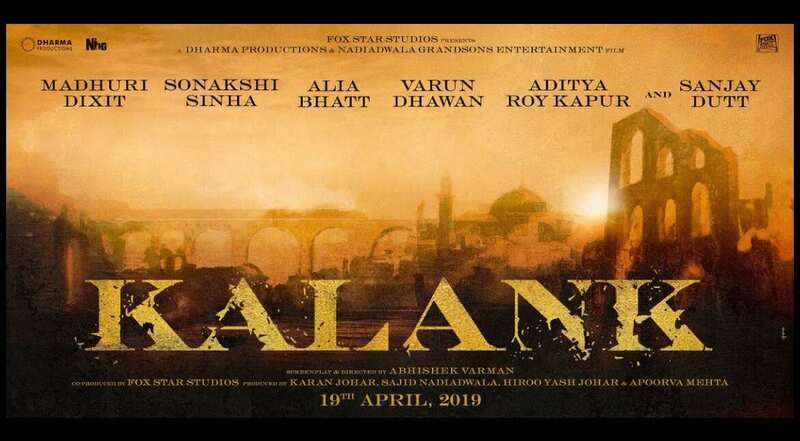 Karan Johar, last year, revealed the star cast of Abhishek Varman’s next film titled ‘Kalank’ which is incidentally, Karan’s late father, Yash Johar’s dream project based in the 1940s. Not much has been revealed about the plot of the film. It stars the likes of Sanjay Dutt, Madhuri Dixit, Alia Bhatt, Varun Dhawan, Sonakshi Sinha and Aditya Roy Kapur. It will release on April 19. The film that will always be remembered as the one that got Alia Bhatt and Ranbir Kapoor together will see its release this year. Helmed by Ayan Mukerji and produced by Karan Johar’s Dharma Productions, ‘Brahmastra’ has Amitabh Bachchan, Alia Bhatt, Ranbir Kapoor and South Indian star Nagarjuna in important roles. It will be a three-part film. 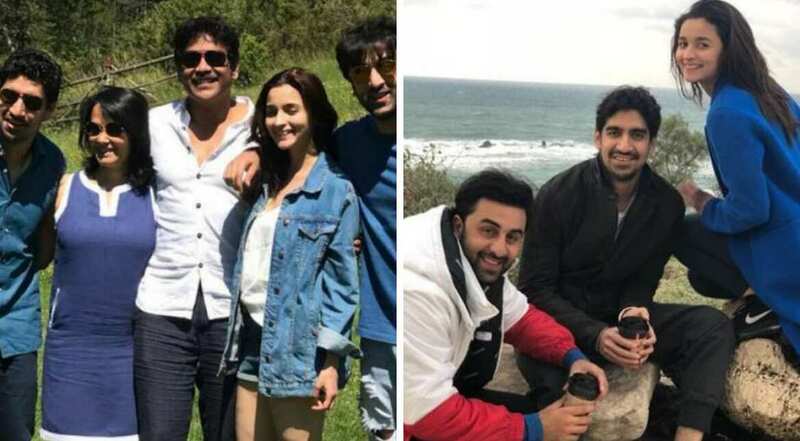 ‘Brahmastra’ is slated to release on Christmas 2019. 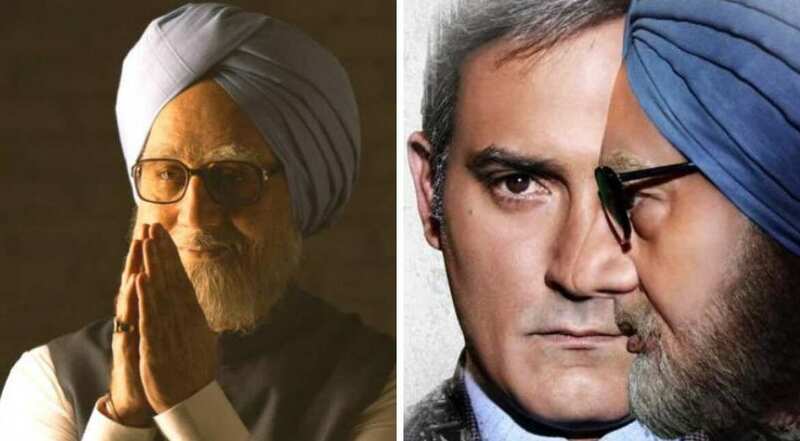 Starring Anupam Kher in a biographical drama on the life of former Indian PM Manmohan Singh, ‘The Accidental Prime Minister’ is based on book by the same name. The book is written by Sanjay Baru, Singh’s media advisor. Sanjay is played by Akshaye Khanna in the film. ‘Mission Mangal’ will be helmed by Jagan Shakti in collaboration with R Balki. 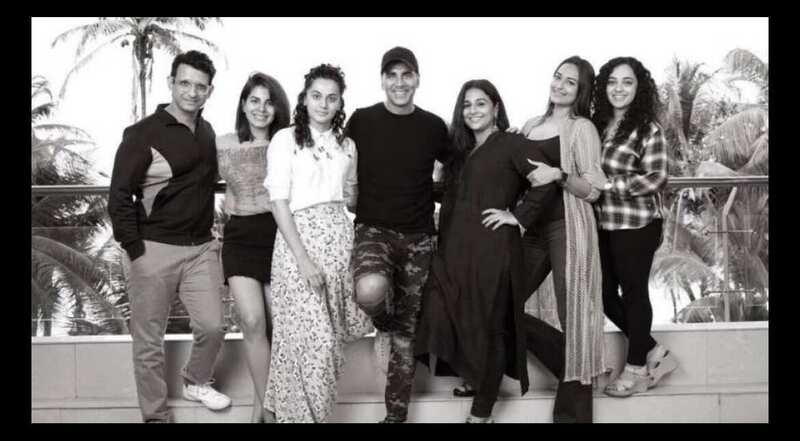 Based on the story of India's Mars mission, it stars an enviable cast including Akshay Kumar in the lead with five actresses -- Vidya Balan, Taapsee Pannu, Sonakshi Sinha, Kirti Kulhari and Malayalam actress Nithya Menen who makes her Bollywood debut with this. It also stars Sharman Joshi. The film is slated to release on August 15. 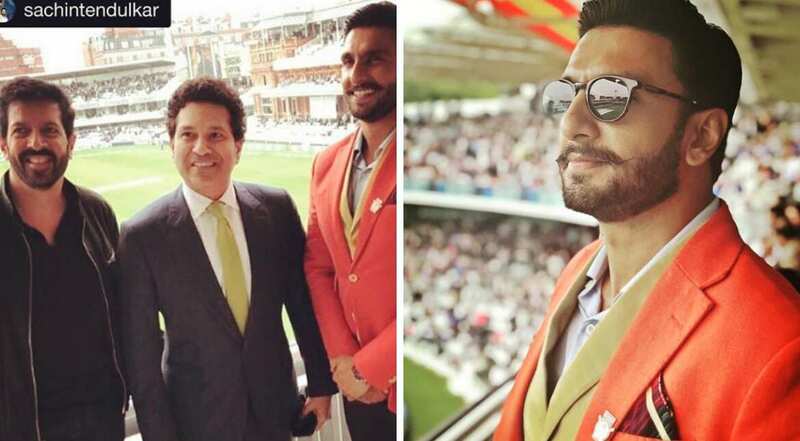 The film stars Ranveer Singh in the role of former Indian cricketer Kapil Dev. Titled 83’, the film will trace the story of Kapil Dev and the entire Indian national cricket team when they won the 1983 World Cup. Directed by Kabir Khan, it is scheduled to release on August 30. One of the most-anticipated films of this year is Shiv Sena leader Balasaheb Thackeray’s biopic by the same name. 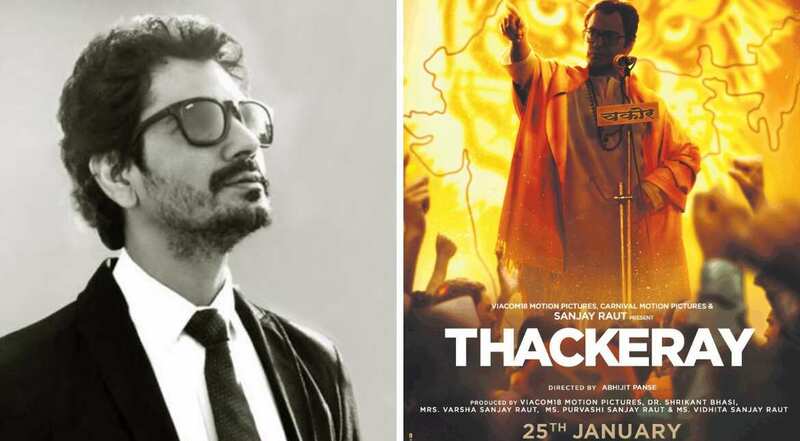 Nawazuddin Siddiqui stars in the film as the Maratha champion as the story shows the rise of Shiv Sena party, how it was formed and the power that Bal Thackeray exercised in the state when he was alive. Directed by Abhijeet Panse, it is written by Rajya Sabha MP & Shiv Sena’s spokesperson Sanjay Raut. The film also has actress Amrita Rao playing the role of Bal Thackeray’s wife, Meena Tai Thackeray. It is slated to release on January 25.